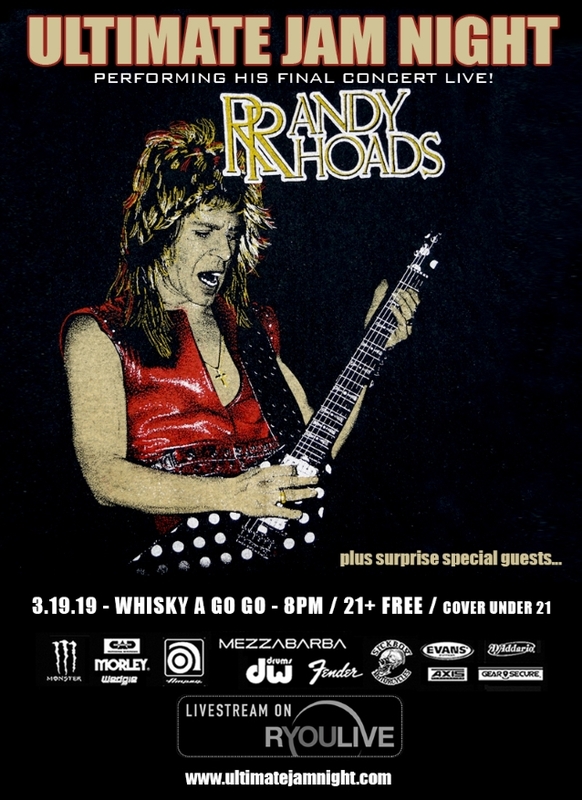 Original BLACK SABBATH drummer Bill Ward will perform on Tuesday, March 19 at the Whisky A Go Go in West Hollywood, California as part of a tribute to Randy Rhoads‘s last concert. The free “Ultimate Jam Night” show will be broadcast live worldwide via RYouLive. 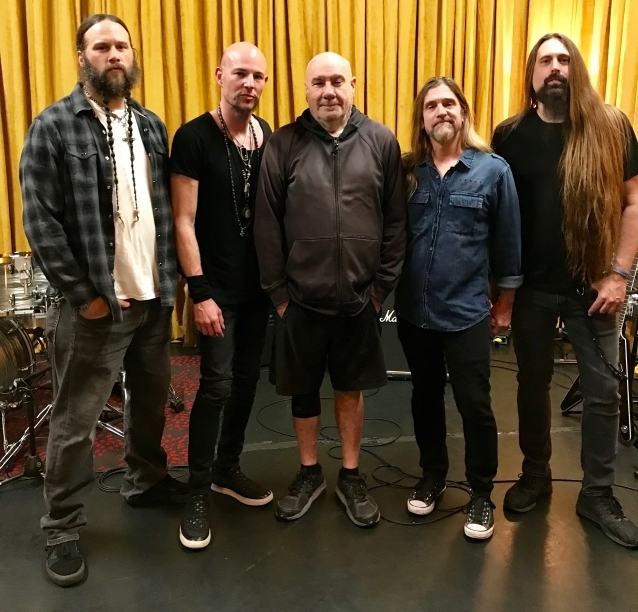 Ward will play alongside an all-star lineup that includes bassist James LoMenzo (MEGADETH, BLACK LABEL SOCIETY), guitarist Ira Black (DARK SKY CHOIR, I AM MORBID, METAL CHURCH) and vocalist Dewey Bragg (KILL DEVIL HILL, DAY OF ERRORS). Also appearing on the bill are Phil Sandoval (ARMORED SAINT), Steve Smyth (TESTAMENT, NEVERMORE, ONE MACHINE), Derek Abrams (MINISTRY), “Ultimate Jam Night” founder Chuck Wright (QUIET RIOT), Monte Pittman (PRONG, MADONNA) and Matt Starr (Mr. BIG, ACE FREHLEY). They, along with many other surprise guests, will pay homage to Rhoads and his final setlist. The program will be hosted by THE SWEET‘s Paulie Z. Admission is free for adults 21 and over, and a live broadcast of the event will be available via a free download at iTunes, Google Play or by visiting RYouLive.com.